Be associated with the premier beer festival in the Great Lakes area. Contact us for pricing and availability. 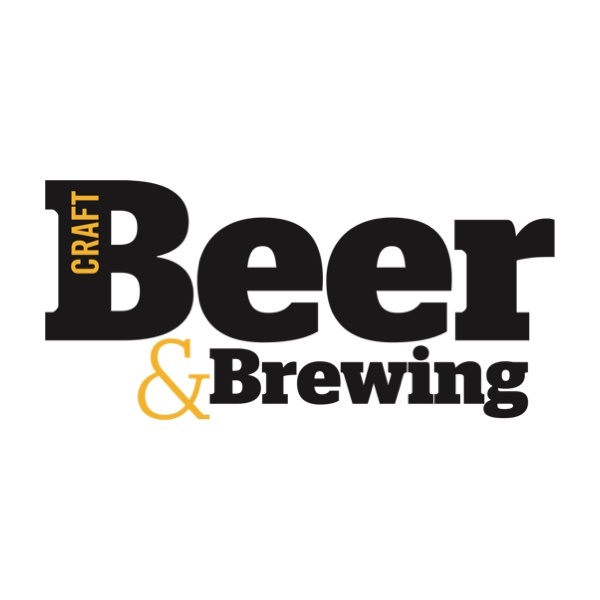 Craft Beer and Brewing Magazine is the premium magazine for people who love to drink and make great beer. We are a collaboration of homebrewers and beer lovers from Fort Collins. 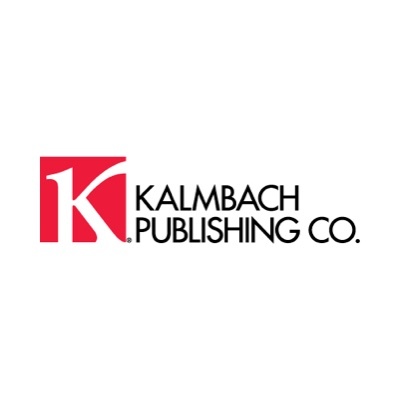 Kalmbach is a leading enthusiast media company which produces magazines, books, websites, digital products and consumer events from Waukesha, WI. Don’t see the sponsorship you’re looking for? Contact us with your ideas for a customized package!